The first-ever principal of the new Callywith College in Bodmin has been appointed and he has given a rallying cry to the young people of north and east Cornwall. Mark Wardle, for the last six years Truro and Penwith College’s director of curriculum, said the “vision for Callywith is very clear”. “It’s about raising life chances for young people in north and east Cornwall,” he said. 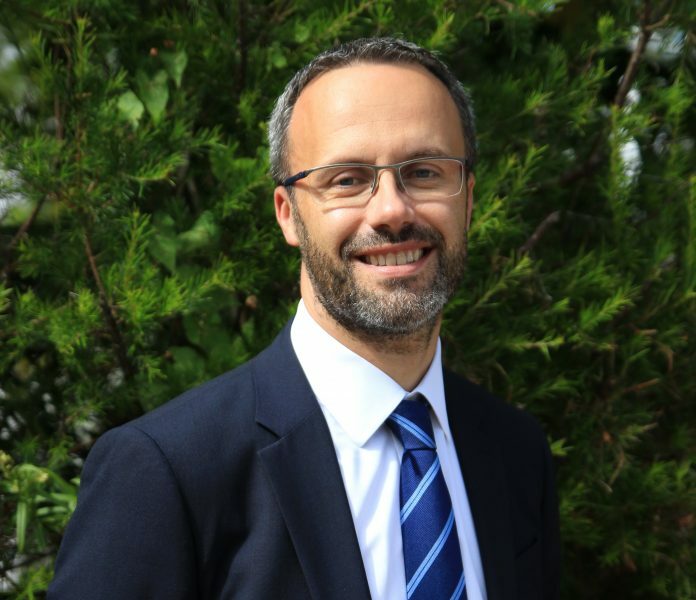 Wardle, who has worked in a number of post-16 institutions, including sixth forms in Leeds and Eastbourne and a college in Hastings, will use his extensive knowledge of the sector to deliver “a vibrant, dynamic learning community”. “We want Callywith College students to achieve their full potential with outstanding outcomes, enabling them to take control of their future, and to progress into higher education or employment,” he continued. 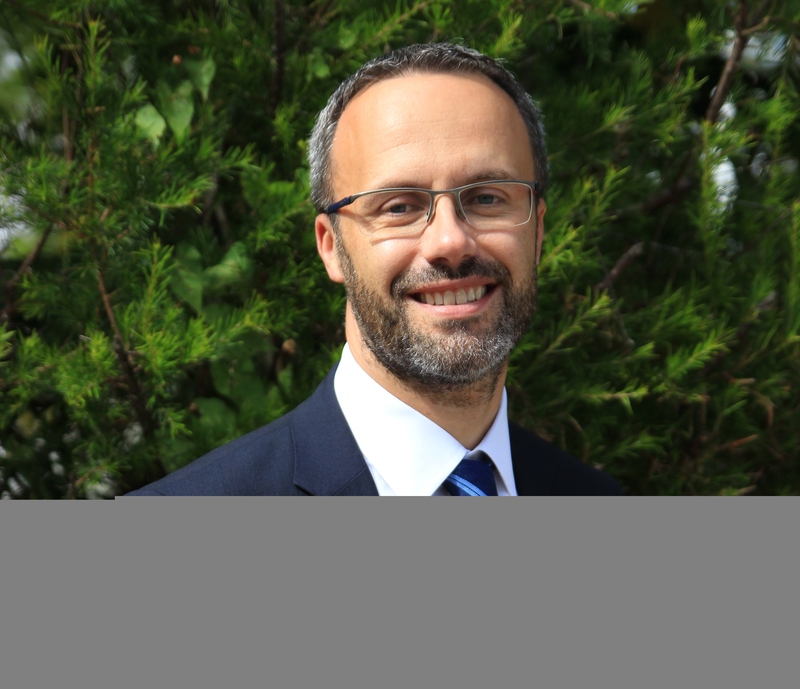 Chair of trustees for Callywith College, and Truro and Penwith College principal, David Walrond, said he was “delighted at the appointment of Mark as the first principal of Callywith College”. “He is absolutely the right person to deliver this new college and the wealth of opportunities it will bring to learners in north and east Cornwall,” he said. Callywith College is launching its prospectus on September 17 at a special launch event at the Shire Hall in Bodmin. Along with other members of the Callywith team, Wardle will be on hand to discuss all aspects of the college, including a presentation for members of the public at 1pm. Its website – www.Callywith.ac.uk – will go live in September, and to keep up to date with all the latest information you can check out the College’s social media pages.